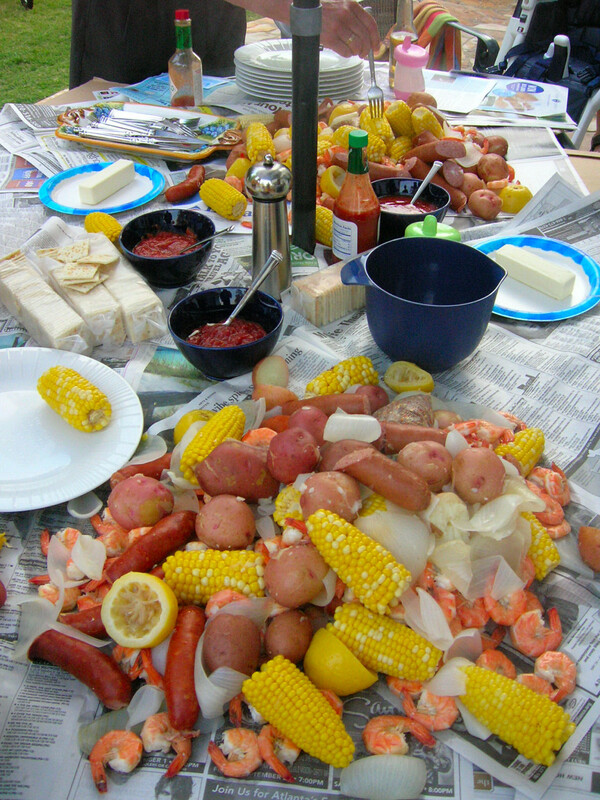 On sweltering summer days, many families choose lighter fare for dinner. This fluffy dish can be served as a side along grilled burgers or hot dogs and hold its own next to the macaroni or pasta salad. As a dessert, it's the closest you'll ever come to eating sunshine! For an elegant twist, serve it to guests in wine glasses. 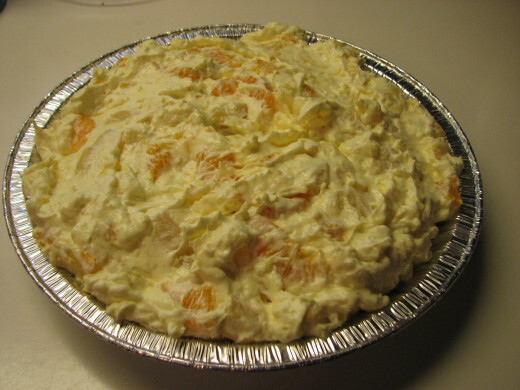 Perfect for picnics, graduation parties, baby showers, reunions, or potlucks, this delightfully sweet dish will look cheerful among the spread on your party food table. Mix crushed pineapple, cream cheese, and pudding until well combined. Stir in chunk pineapple and Cool Whip. Mix well, then fold in mandarin oranges. Chill for 2-3 hours before serving. 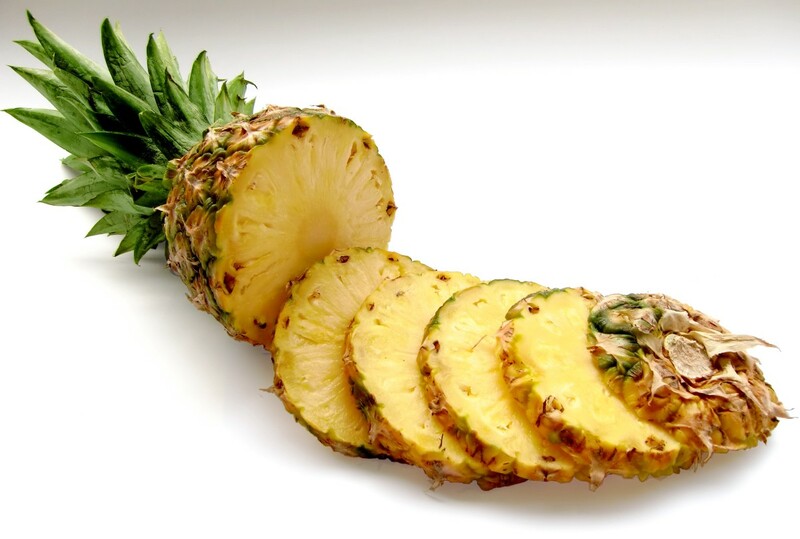 Nutritionally speaking, pineapple is loaded with Vitamin C--it helps suppress coughs and loosen mucous. 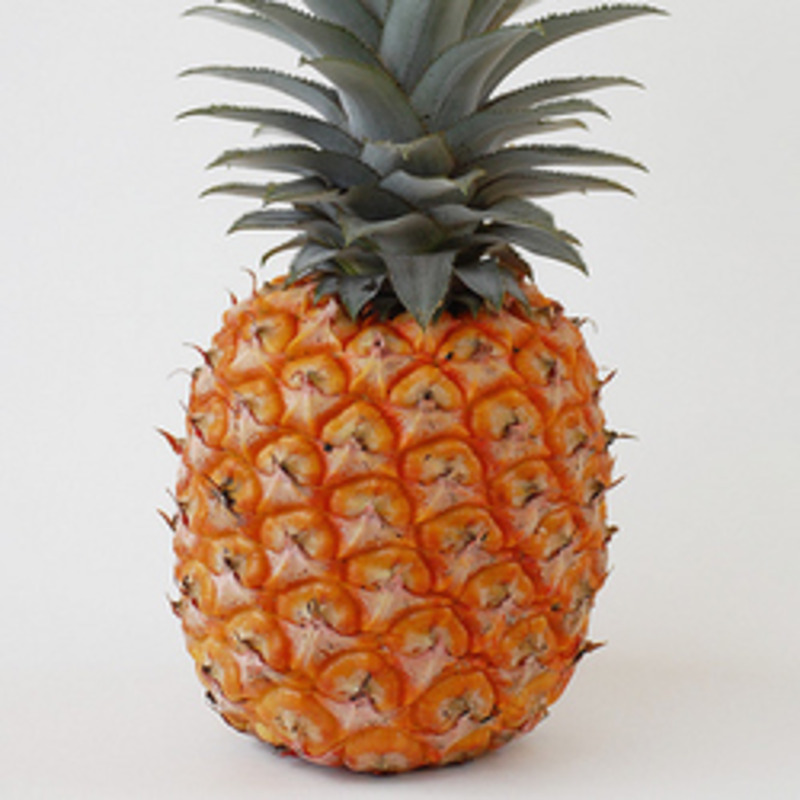 Pineapples contain an enzyme called Bromelain that aids in digestion. Bromelain is also used as an alternative treatment method for joint inflammation and cancer. Unlike other fruits that grow in multiples from one plant, one pineapple plant produces one pineapple, and it takes two years to do it! What fruit do you consume more of in the summer?